Join us for lunch with dynamic retail marketer and CEO of Party City Holdings, Jim Harrison '69. Jim will discuss the unique, differentiated vertical model of Party City and offer his insights on China and other global markets. 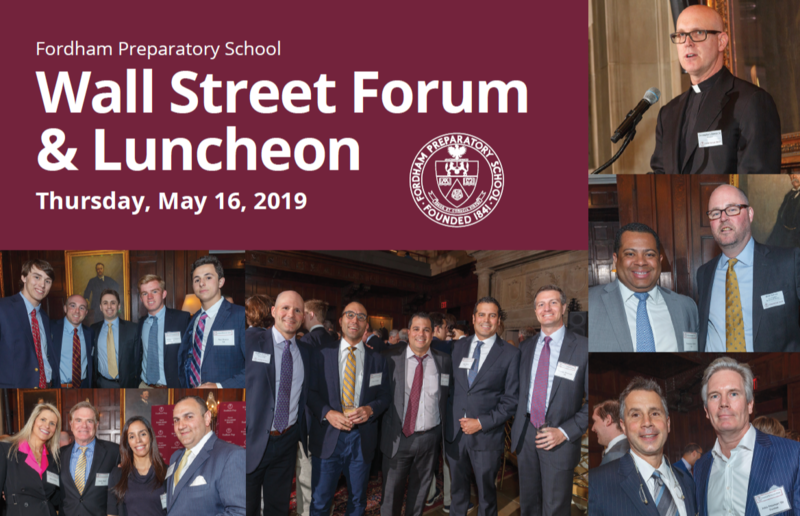 The forum will be moderated by Alexis Christoforous Kilb P ‘22, a New York-based Anchor for Yahoo Finance, specializing in business and consumer news. Alexis is a veteran television and radio journalist whose career has spanned on-air reporting roles at CBS News and Bloomberg.